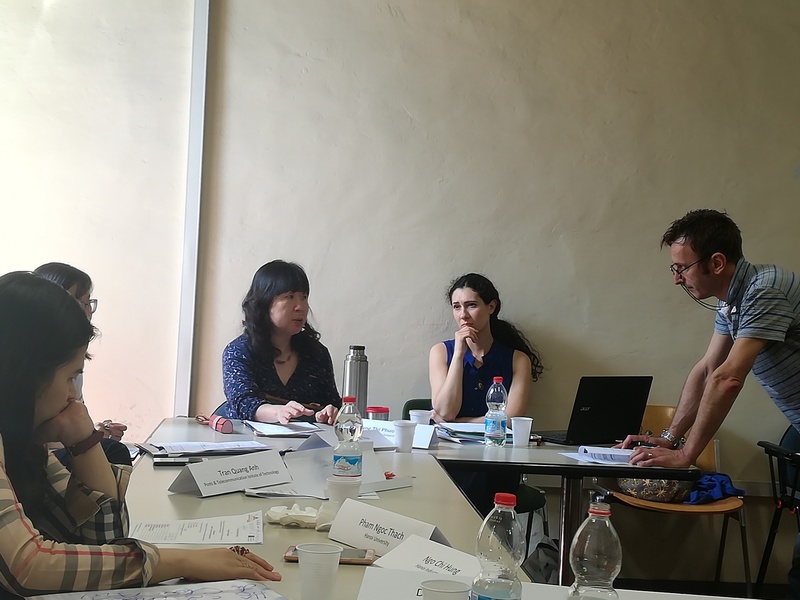 The Voyage Project has been chosen as case study subject for the final dissertation of the Master Degree in Local and Global Development of the University of Bologna, School of Political Science, presented by Mara Corbella. The dissertation (available in Italian in Publication area), entitled “Monitoring and phasing out in the perspective of project sustainability of international cooperation: the case of the Erasmus + project "Opportunities for the Young and Graduates Employability in Vietnam"", focuses the attention on the fundamental role of the monitoring and of the evaluation procedures of international cooperation projects and of the reports carried out during the project life. Such documents are precious source of information contributing to guaranteeing the quality criteria of a project, such as ownership, empowerment and sustainability. 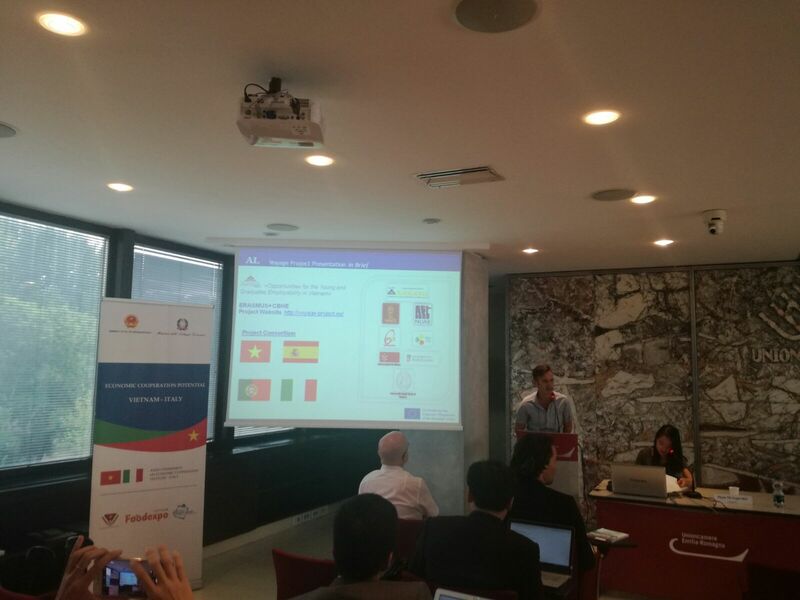 The monitoring and evalutation tools are applied to the case study Voyage by focusing on part of the management and review reports, produced during the implementation of the activities. 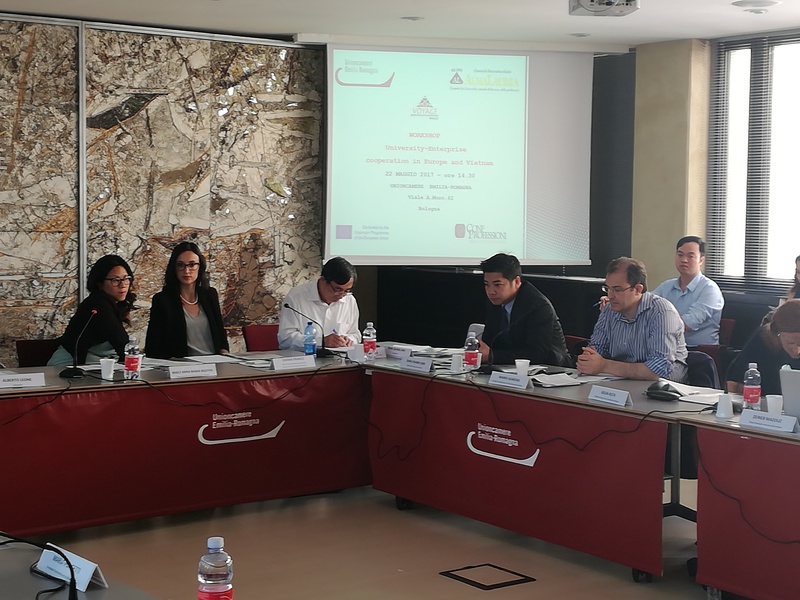 The review of the project reports makes it possible to identify the positive contribution determined by the constant monitoring of the activities and any eventual deficiency in the use of the revision tools or in the dissemination process. March, 19, 2019-HANOI: COOPERATION AGREEMENT BETWEEN THE UNIVERSITY OF HANOI AND THE ASSOCIATION OF SMALL AND MEDIUM-SIZED ENTERPRISES OF HANOI-HANOISMES SIGNED. 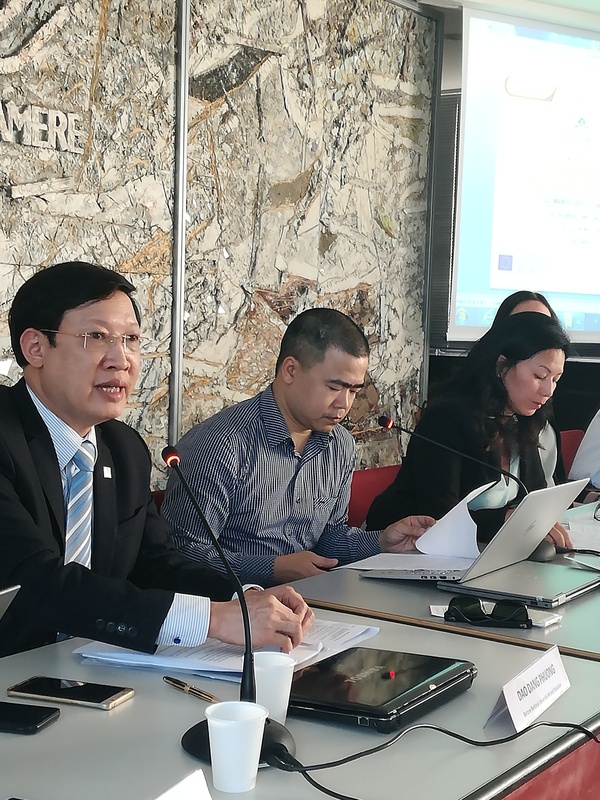 On March 19, 2019, at the University of Hanoi, a ceremony was held to sign the cooperation agreement between the University of Hanoi and the Association of Small and Medium-Sized Enterprises of Hanoi-HanoiSMEs. 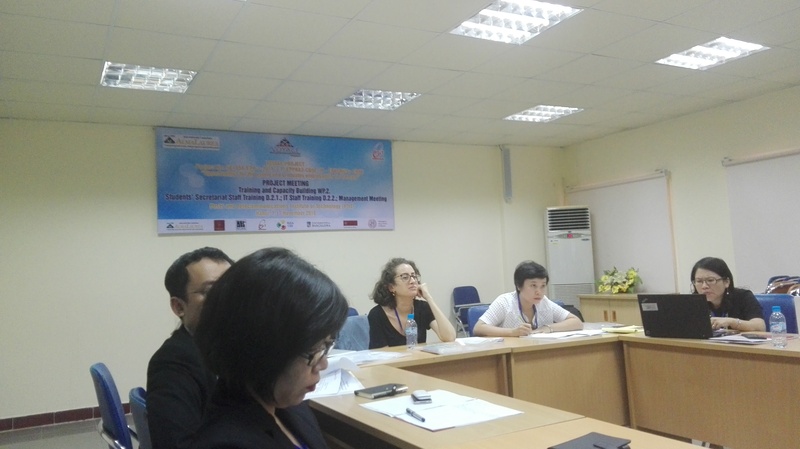 The event saw the participation of Mr. Mac Quoc Anh -Vice President of the Association- and Ms. 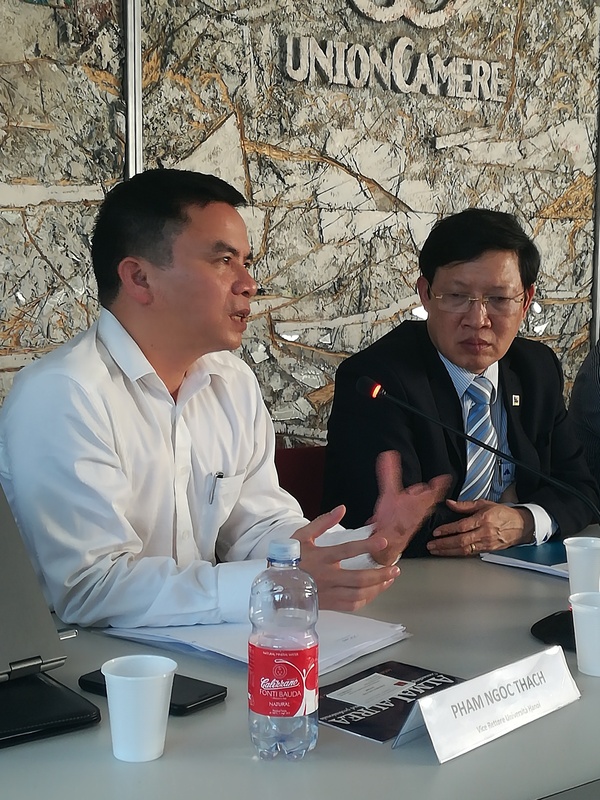 Le Thi Kieu - Deputy Head of the Office of the Association-, of the Rector of Hanoi University- Professor Nguyen Van Trao- and of the Deputy Rector -Associate Professor Pham Ngoc Thach- and of representatives from the University faculties and Department. 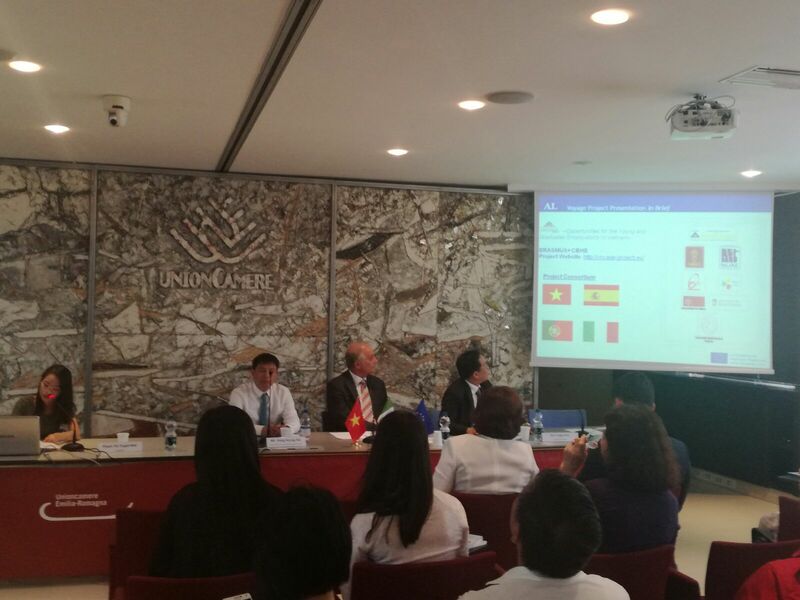 The Italian Linguistic and Cultural Center and the International Mobility Center of Hanoi University witnessed the signing ceremony. According to the cooperation agreement, the University of Hanoi the will train the graduates in line with the Association of enterprises needs and will thus help a better match between the university supply and the local companies demand for qualified human capital to hire. The two sides will work together to participate in national and international projects, to organize competitions to find talented students, help the creation of start-ups and to create refresher courses for companies employees and managers. 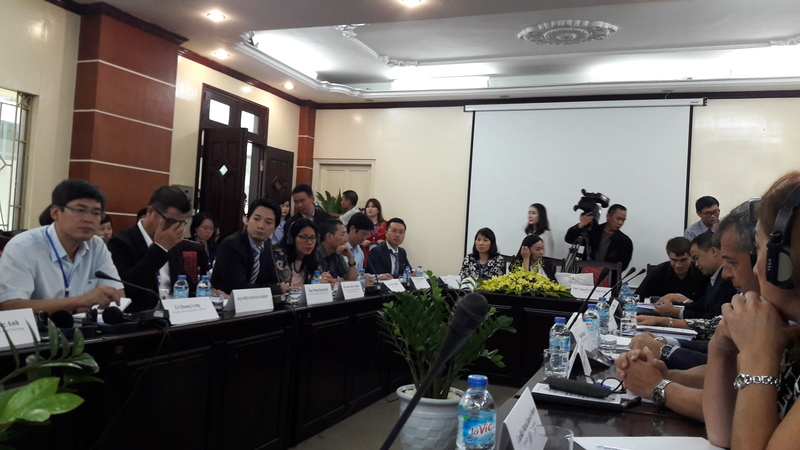 The Association of small and medium-sized enterprises, on the other hand, is committed to provide entrepreneurs and lecturers at the University of Hanoi to open the dialogue on vocational guidance. HanoiSMEs will receive and create favorable conditions to support HaNU students for internships and internships at companies. As underlined by the Rector of Hanoi University, the agreement will strengthen the reputation of the University of Hanoi and the professional activities of the Association of small and medium enterprises of Hanoi in society and create a room for long term cooperation between the parties, by carrying out joined activities every year. Following the agreement, HANOISMEs companies will register into VOYAGE platform (https://voyage.hanu.vn/) for free use of the platform services –search the graduates to hire and job/internship offer posting-. 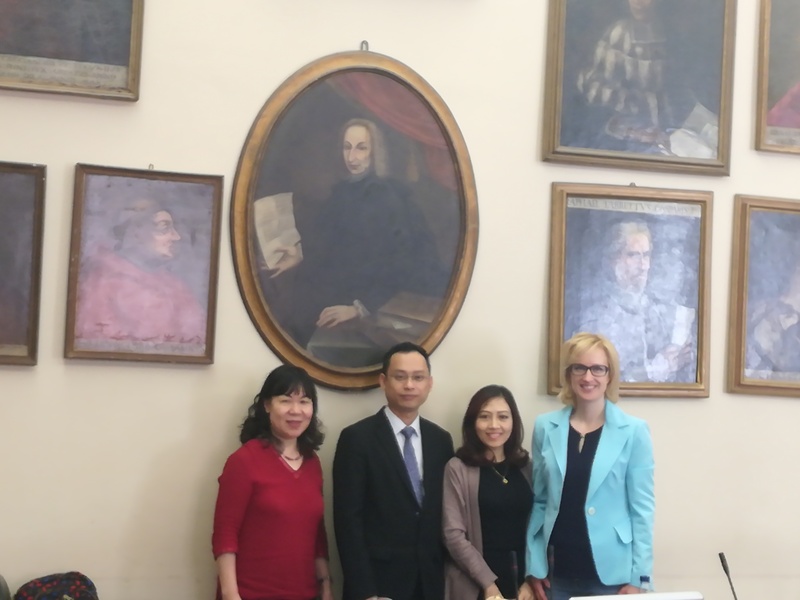 Read more about March, 19, 2019-HANOI: COOPERATION AGREEMENT BETWEEN THE UNIVERSITY OF HANOI AND THE ASSOCIATION OF SMALL AND MEDIUM-SIZED ENTERPRISES OF HANOI-HANOISMES SIGNED. 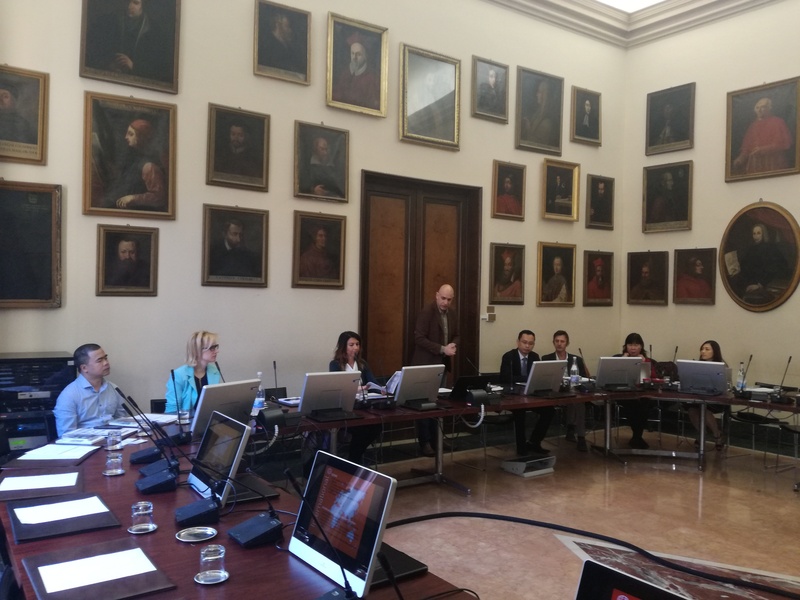 The Sustainability Plan and Future Strategy of the 561656 VOYAGE Project will be signed soon by the Consortium members on the occasion of the forthcoming Project meeting to be hosted by the University of Padua on April 9-14. 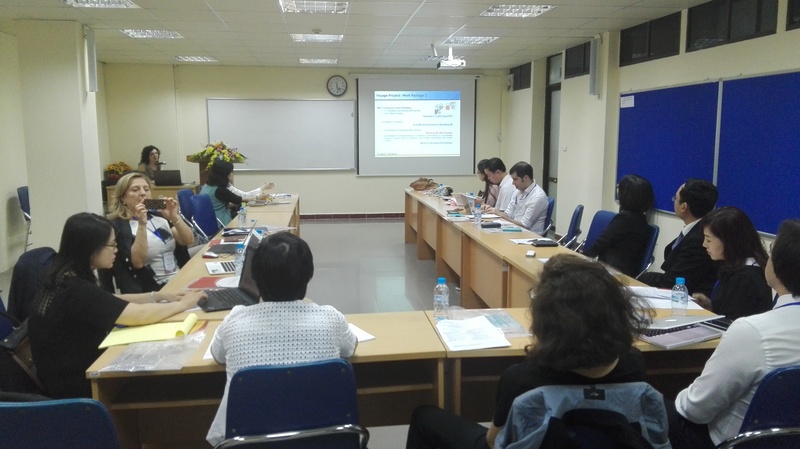 In the Steering Committee meeting held in Hanoi at Post and Telecommunication Institute of Technology (PTIT), on November 7 2016, the issue of 561656 project sustainability was discussed in presence of the Vietnamese Project Consortium members. 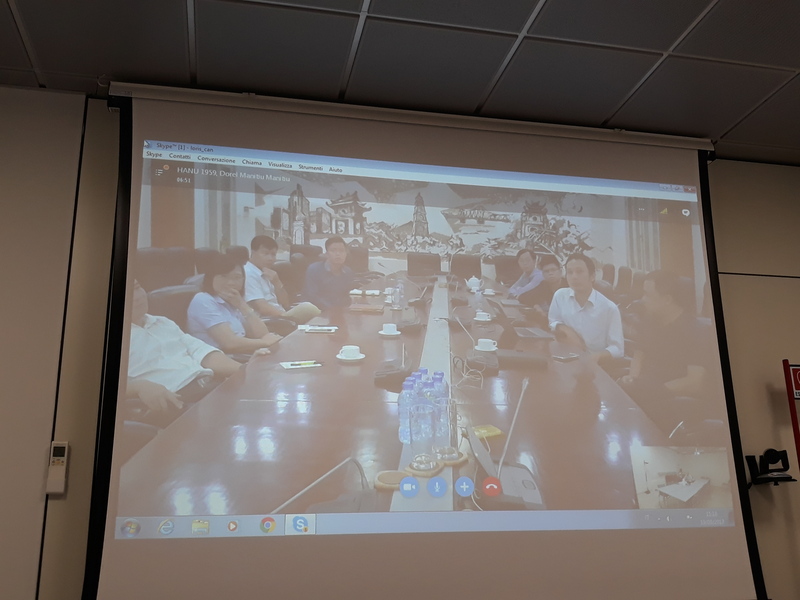 The beneficiary Universities of HANU, NUAE, PTIT and Hanoi Industrial Export Processing Zones Authority - Center for Enterprise Support and Services (HIZA-CES) agreed to centralize the 561656 Voyage Platform at HANU University. The aforementioned partners signed the Sustainability –Memorandum of Understanding for platform hosting on November 29, 2016. 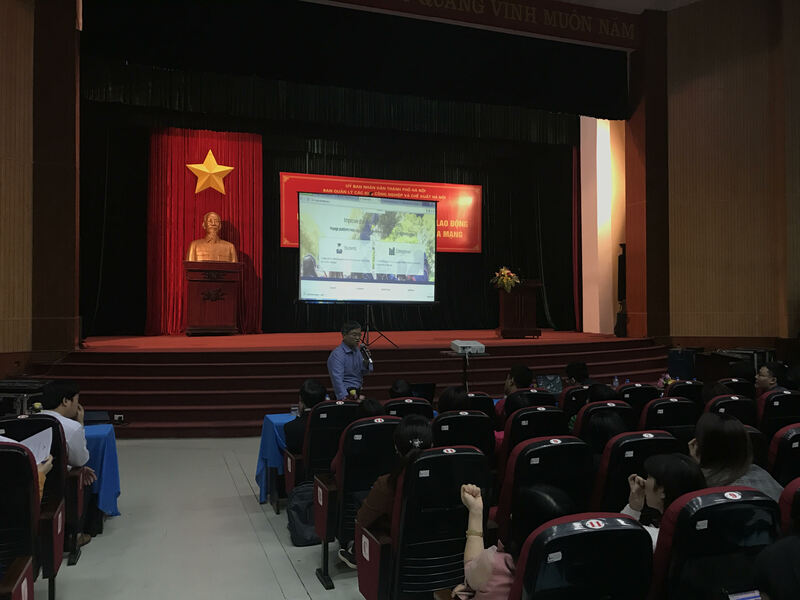 The 561656 project plays an important role in monitoring the higher education system in Vietnam and in creating job opportunities for the Vietnamese graduated students. 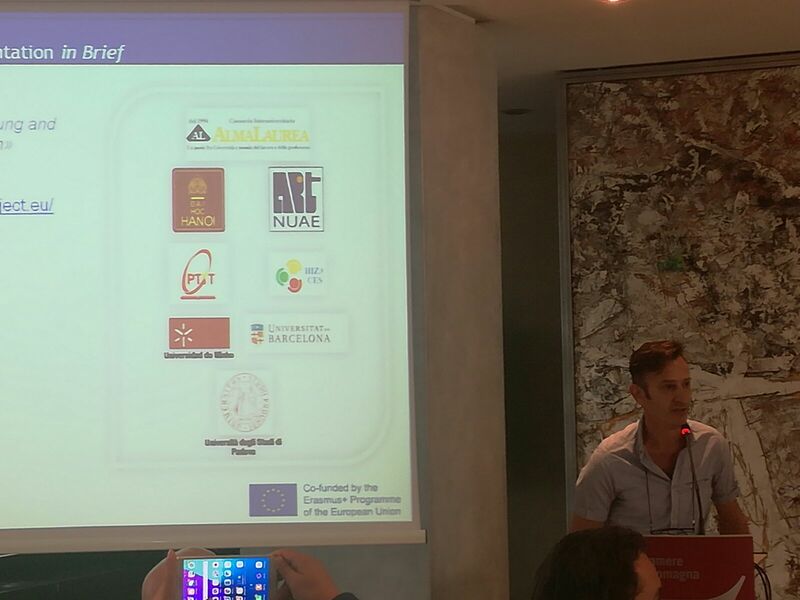 Thanks to the project the beneficiaries are endowed for the first time with a tool (Voyage Platform) conceived at the scope. 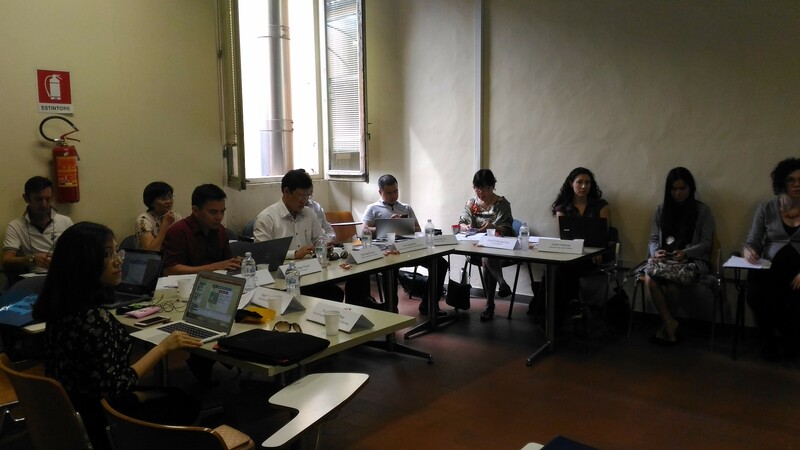 The sustainability strategy implies for its implementation period the commitment of the Consortium Members to accomplish the actions required for VOYAGE Project management and the strength of the Vietnamese Consortium to improve the participation of new stakeholders in joining the platform. 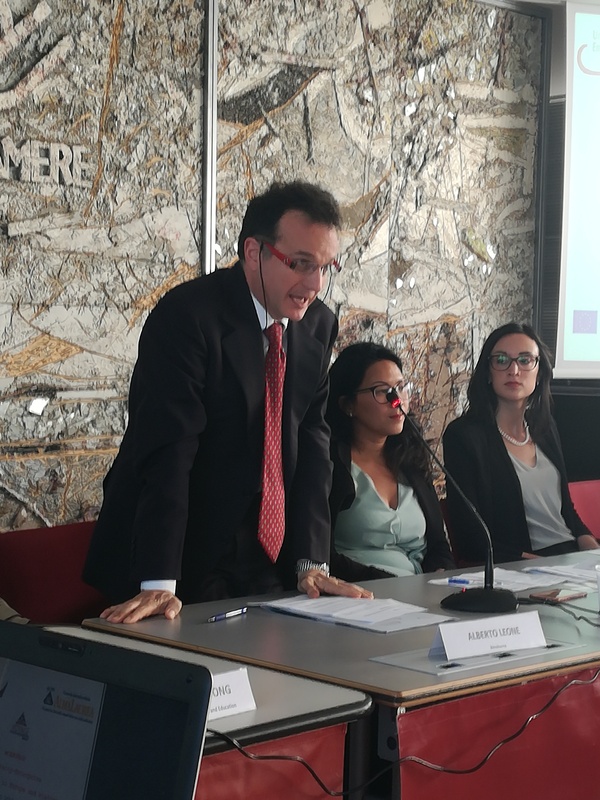 The strategy aims at increasing the number of the universities joining the platform also from other regions of the country together with the number of companies, with a preference towards the enrichment of the different economic sectors represented by the registered firms. Companies are invited to provide their feedback to the online survey! 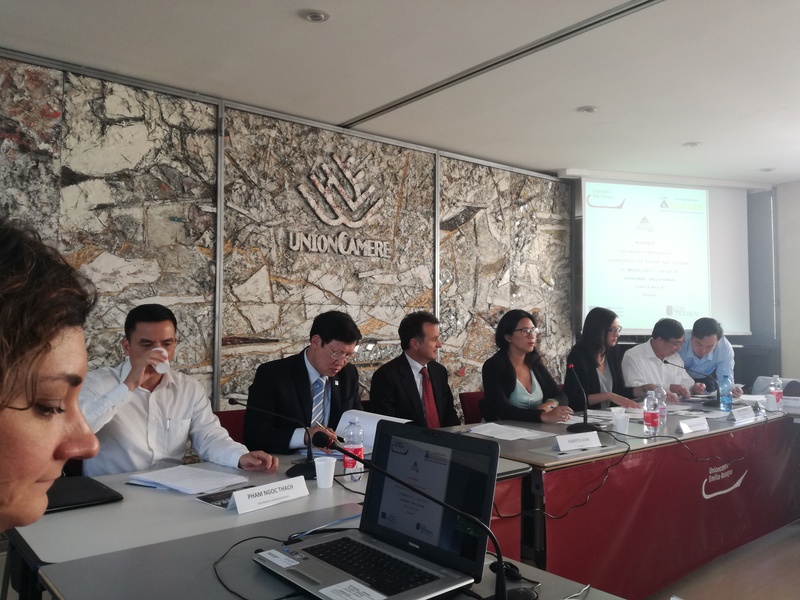 On 24th July, 2017, in Bologna, at Unioncamere Emilia-Romagna, the “Vietnam-Italy economic cooperation roundtable” took place with the participation of the Italian Association in charge of promoting Italy-Vietnam cooperation (as ERVET, UCER Emilia Romagna and the Turatti Pacific Company), the Vietnamese Embassy in Italy, the Vietnamese Ministry of Industry and Trade and business representatives from Vietnam, active in the handicraft, especially fashion and ceramics sectors. 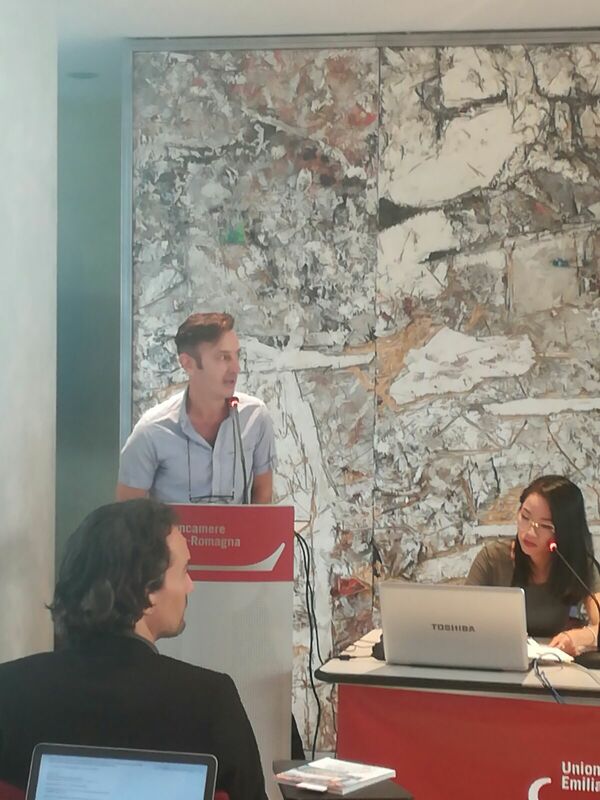 On that occasion, the AlmaLaurea Consortium was invited to present the Project and the Voyage platform for matching supply and demand of qualified human resources. 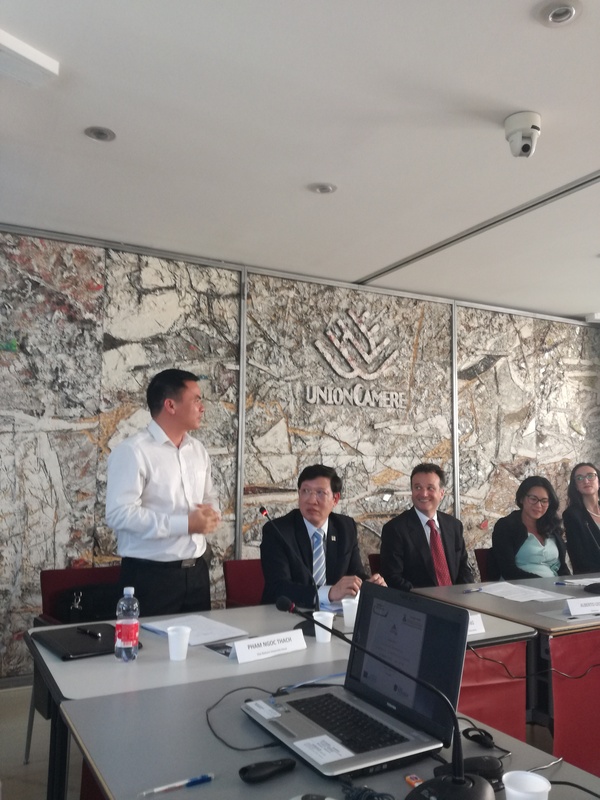 The Vietnamese companies found the initiative very interesting as a new opportunity that allow them to search for Vietnamese graduates to employ, as well as a new form of collaboration between business sector and local universities. 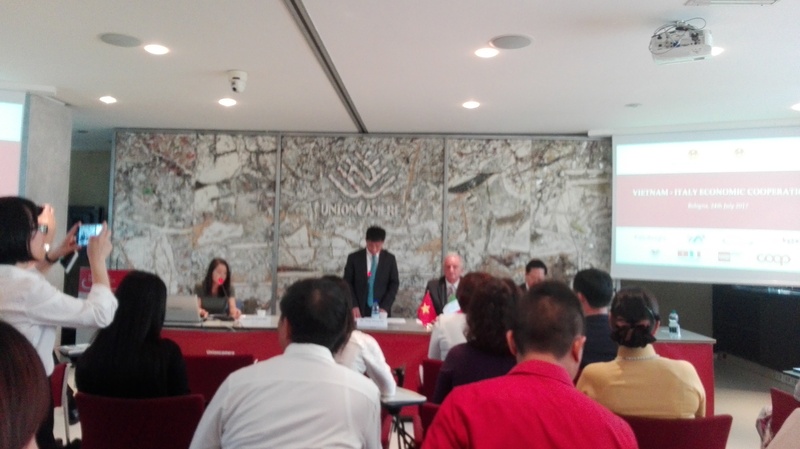 The Project coordinator AlmaLaurea invited the delegation to take part to the forthcoming project meeting to be held in Hanoi on the 3rd week of October at NUAE. Project Meeting was addressed to the Intensive training, delivered by the AlmaLaurea IT experts to the IT staff of the 3 beneficiaries universities of HANU, PTIT and NUAE plus HIZA-CES and aimed at transfer all the technical tools on how to manage the platform locally. 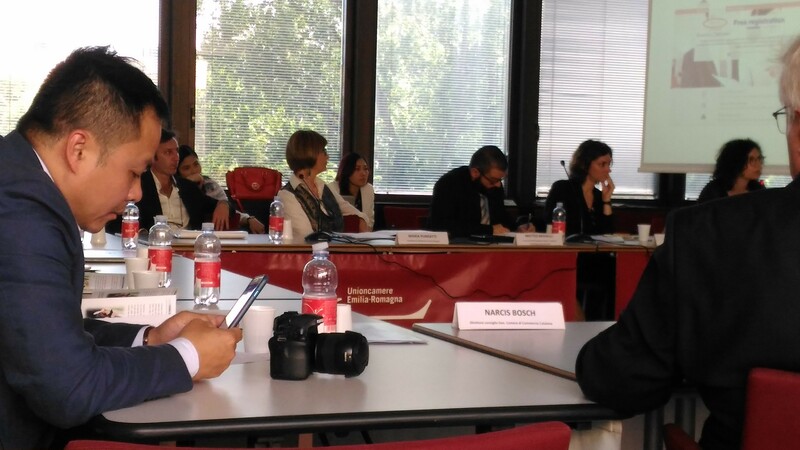 In the Steering Committee the issue of Project sustainability was widely discussed with the coordinator AlmaLaurea presented in details how AlmaLaurea guarantees its sustainability with the growing number of universities joining the consortium and new services provided to companies. The issue of pushing new comers in the platform and enhance the N of registered students and companies as baseline for future project sustainability was highlighted calling for the implementation of ad hoc dissemination strategies. 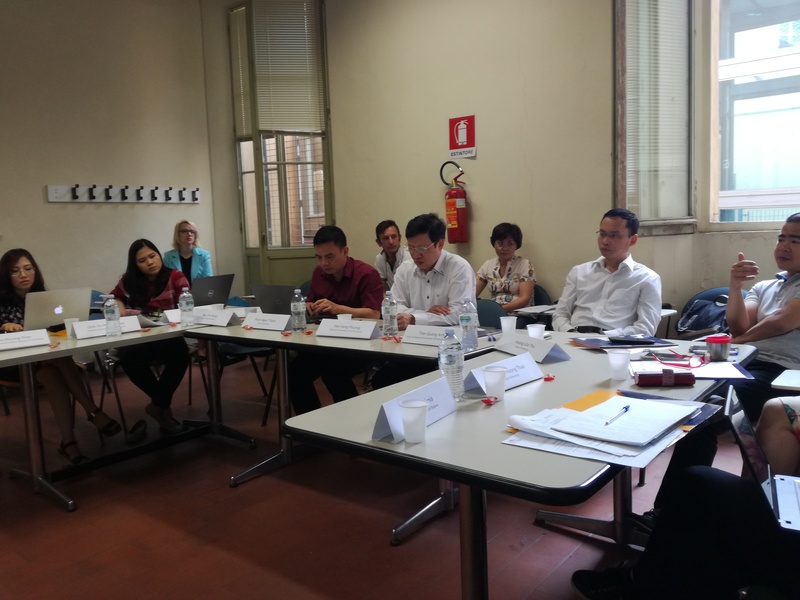 May 26 was addressed to Meeting at the University of Bologna where the Vietnamese delegation met the Delegation for International Relations with Asia. 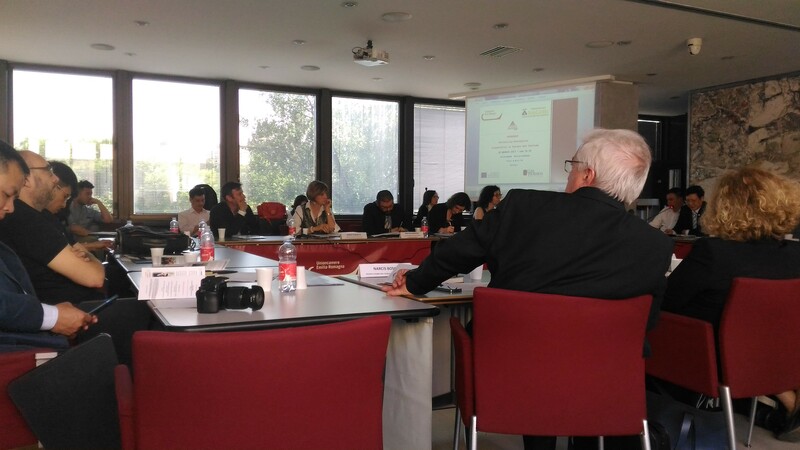 UNIBO, PTIT and HANU presented the state of art of cooperation between Italy and Vietnam. 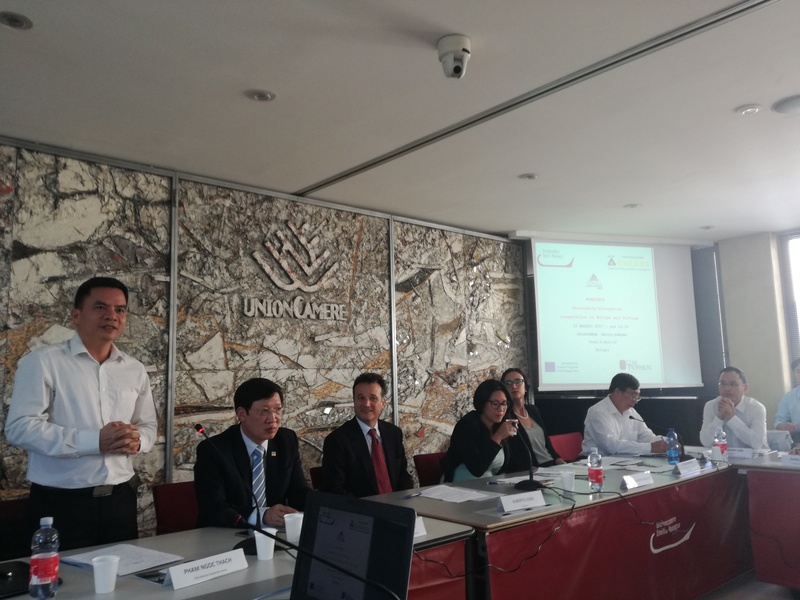 The idea to foster cooperation between UNIBO, AlmaLaurea and the Vietnamese Universities with the planning of future cooperation programs was discussed and welcomed. Company registration in Voyage Platform! 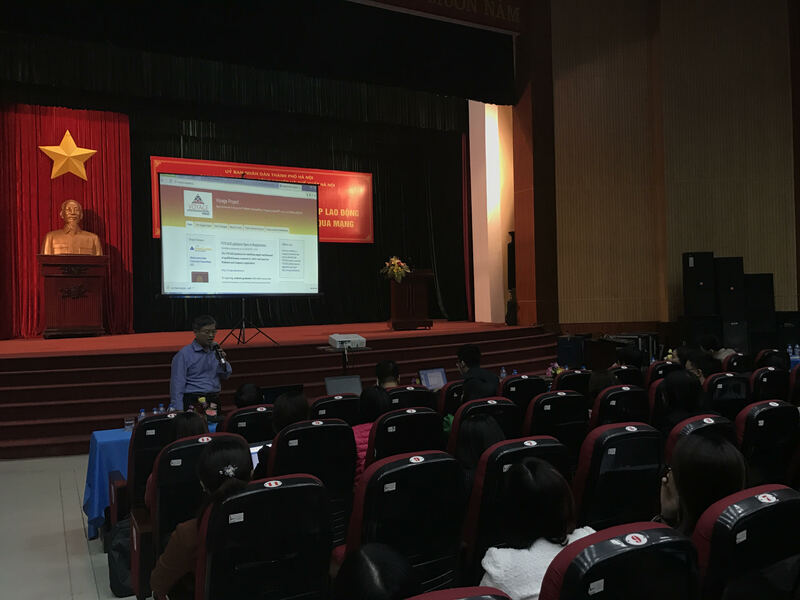 On February 2017, HIZA CES organized a meeting with the Vietnamese companies to present the Voyage Platform. The Voyage Platform is an innovative tool at disposal of companies free of any charge for finding the best candidate. Companies will access the online graduates CVs, which are certified by the belonging universities, and search and compare the graduates according to their university, faculty and degree level and to a rich set of searching parameters. Also companies can publish job offer online and receive the graduates’ CVs, to be organized directly in the voyage Platform. At now more than 20 Vietnamese companies registered in the Platform. 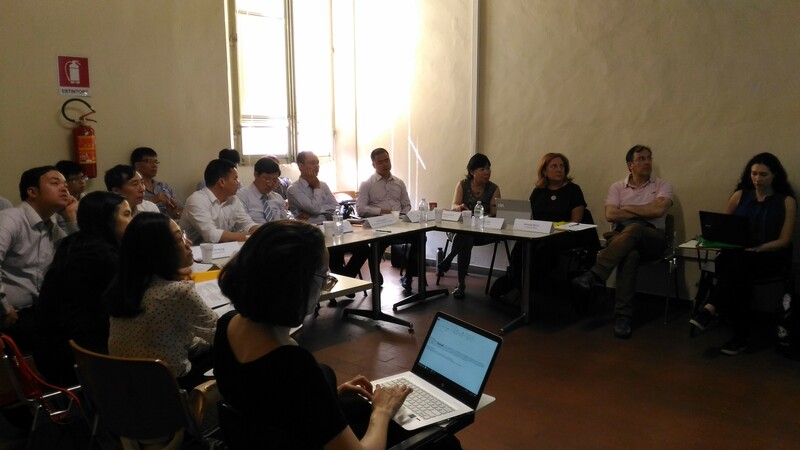 On May 2017, the Platform will be presented to Italian Companies investing in Vietnam on the occasion of a dissemination meeting to be held in Bologna (May 22-26, 2017). Read more about Company registration in Voyage Platform! 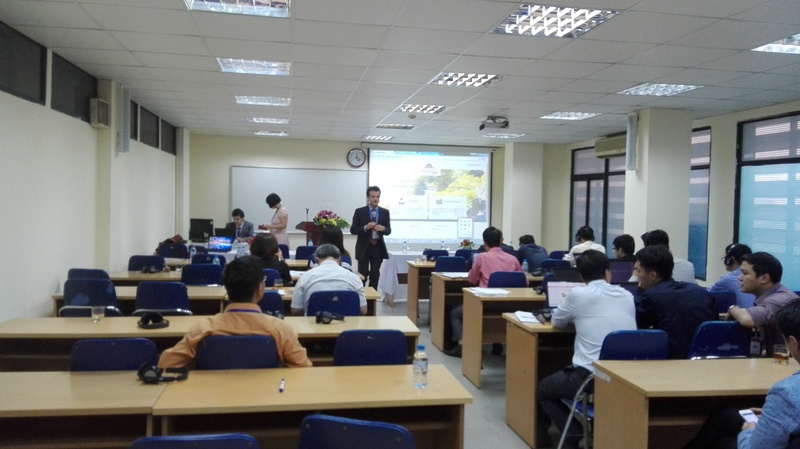 The Voyage Project meeting took place in Hanoi, at Post and Telecommunication Institute of Technology, from November 7-11 2016. 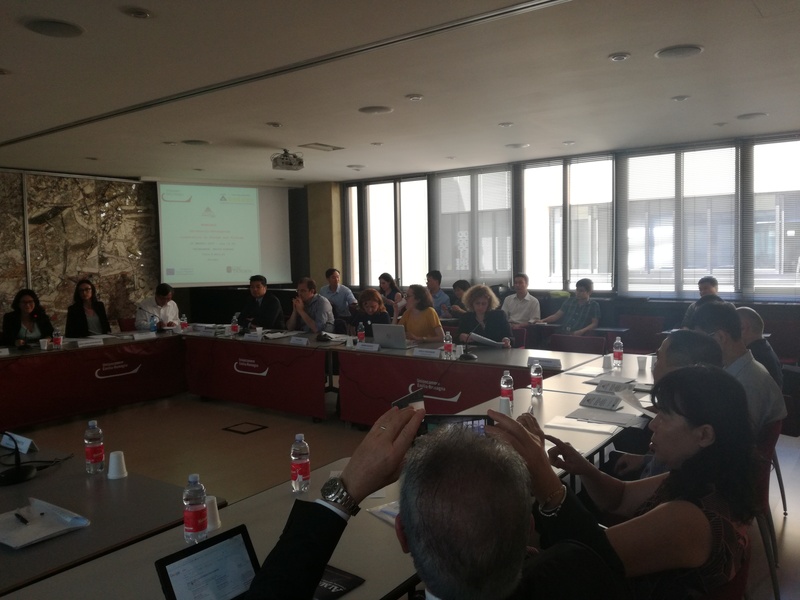 The meeting opened with the PLENARY SESSION, an institutional moment aimed at welcome the participants and thought as a dissemination session of the Voyage Project. 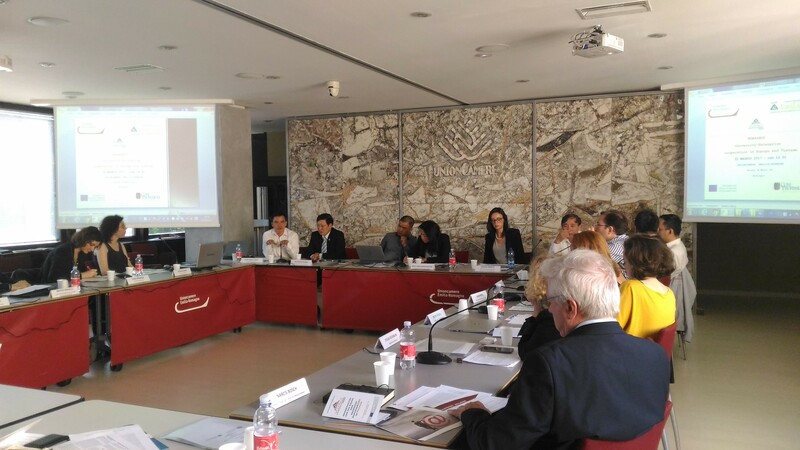 48 participants attended the meeting, representatives from all project partners’ Consortium. 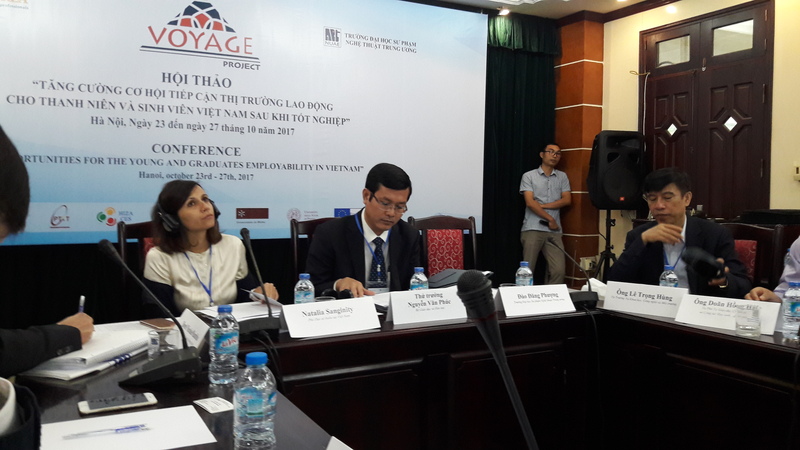 The Rectors of Voyage Universities and HIZA-CES Director underlined, in the opening remarks, the relevance of the Project for the beneficiary organizations and for the whole Higher Education and Labour Market system in Vietnam, in accordance with the Vietnamese Ministry of Education Plan. 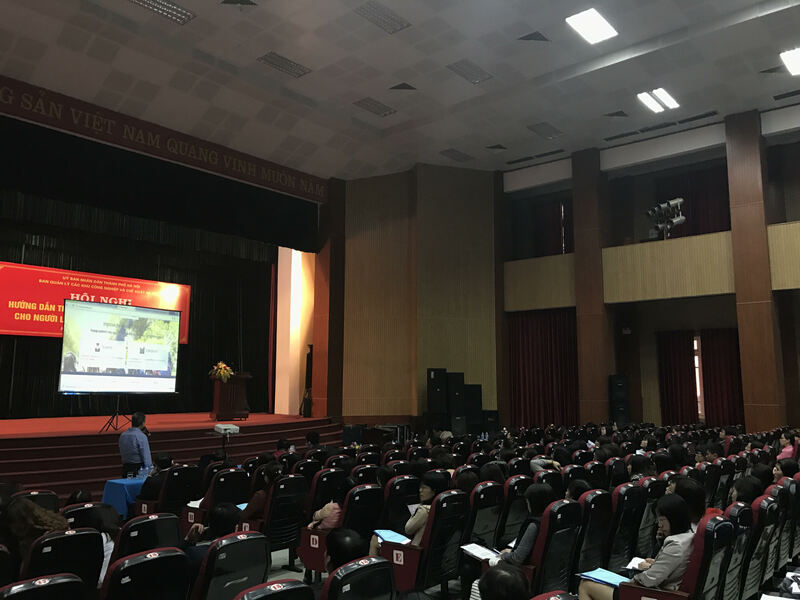 A specific focus on sustainability addressed the issue of Platform Centralization in Vietnam (on a hub and spoke model) as milestone for future sustainability of the Project. 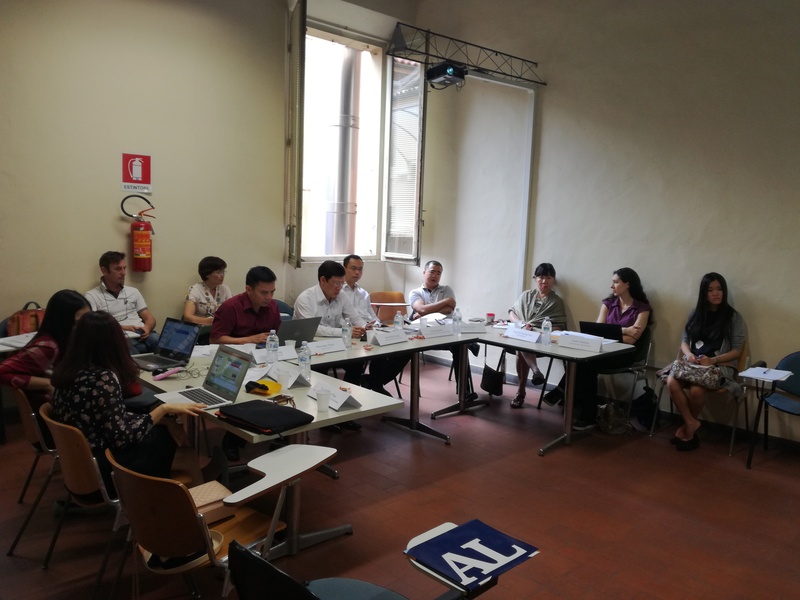 Then, the meeting was organized in parallel sessions: the IT AND SECRETARIATS’ STAFF TRAINING aimed at transfer to the local staff of PTIT HANU NUAE and HIZA-CES the tools to manage the Voyage Platform locally. 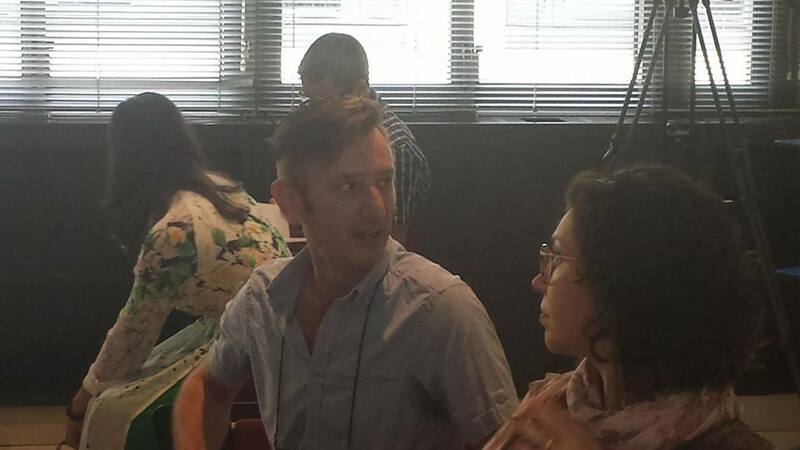 The MANAGEMENT MEETING was intended to cover all technical aspects related to the Project, to assess the project state of art according to WPs and deliverables, including the financial issues. 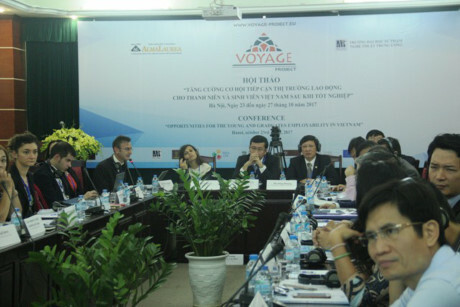 Among the main contents of the meeting: the presentation of the Voyage Platform, now ready for Company registration, the dissemination plan for company registration and strategies for improving students’ response rates to online questionnaire, the platform best configuration for the future sustainability in Vietnam. The assessment of quality of the first years of project implementation was also carried out with very positive outcomes.